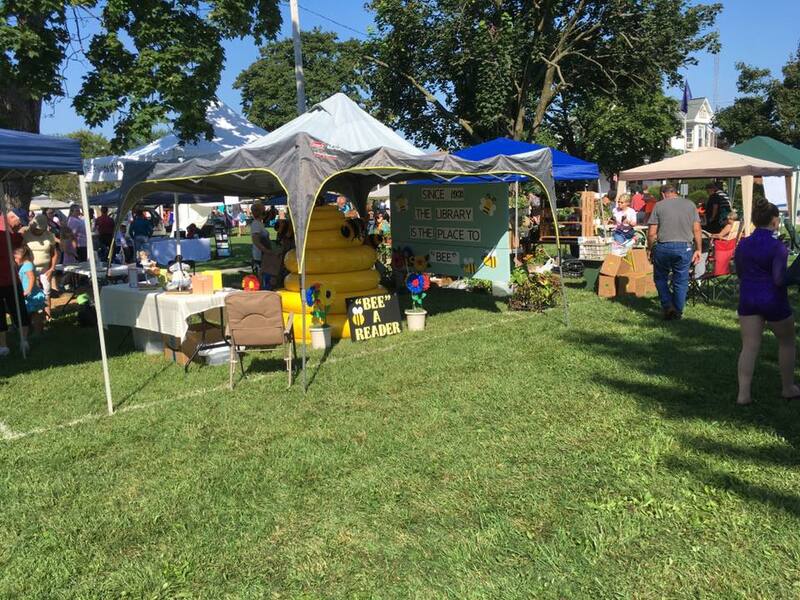 Littlestown Good Ole Days Festival features antiques, craft and food vendors, entertainment, colonial craft demonstrations, kids area includes moonbounce, petting zoo and more! Entertainment this year are: Hank & Darlene Parlett, Littlestown History by Peter Little, Dance Works, Littlestown Municipal Band, and Brian Colgan. Check our Facebook page for times. Festival is located in Littlestown Crouse Park. Car show on Glenwyn Drive.